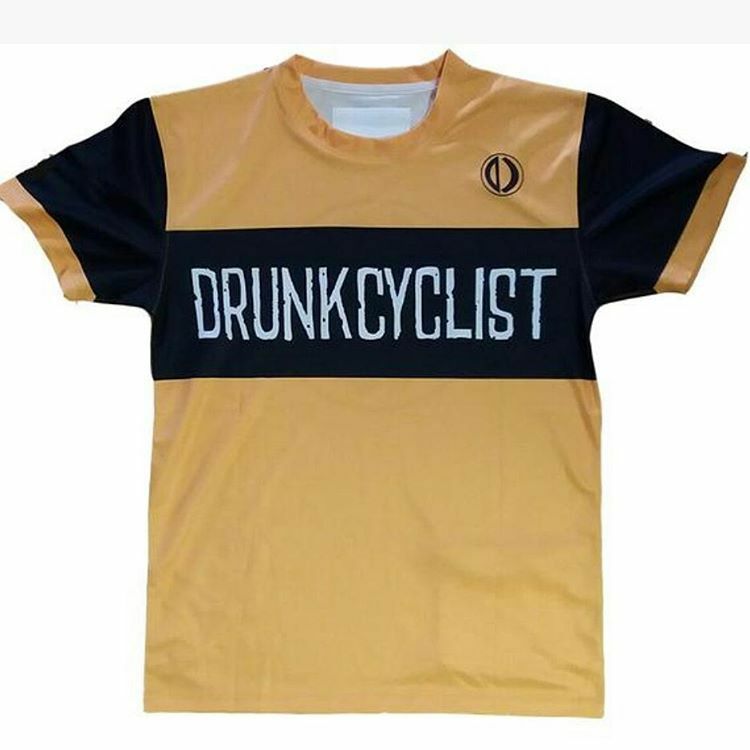 Drunkcyclist.com - 303/341 - Two Wheels. One Dark Lord. A different sort of suspension. Posted on August 31, 2007 by Erik B.